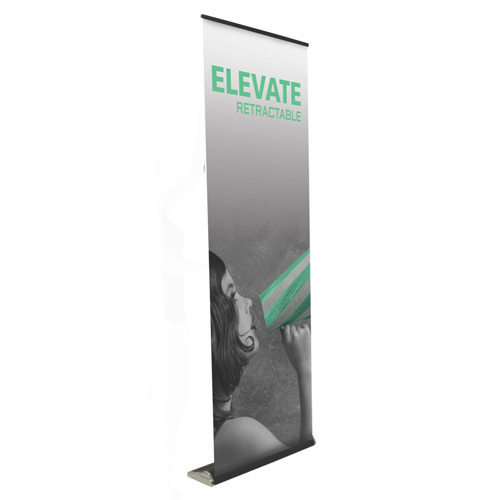 The Elevate is a Standard Retractable banner stands incorporate customary features designed to provide everyday reliability, durability, and ease of use. 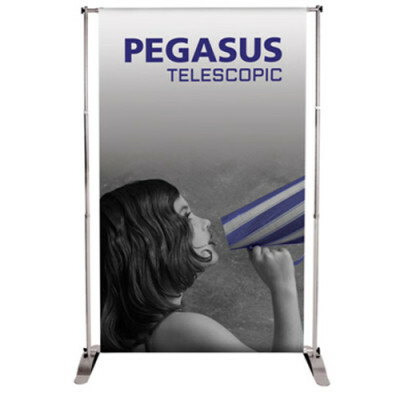 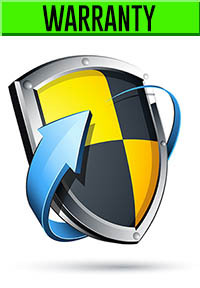 Standard banners include a mid-range canvas carry bag and typically feature a five-year to lifetime hardware warranty. 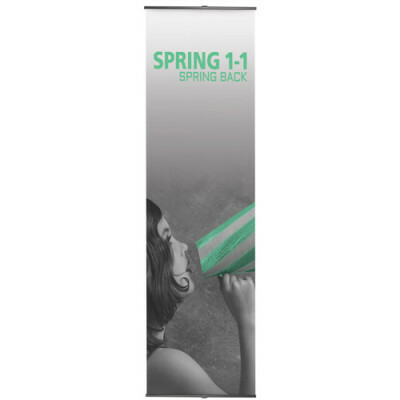 At a towering 97” high, over 8’ tall, this banner stand makes a maximum impact with the ease and convenience of a retracting banner.